What is the 4 Deserts? Mongolia, raw wilderness and natural beauty as far as the eye can see in the vast openness of the grassland, stupas, ger villages and Buddhist Monasteries. 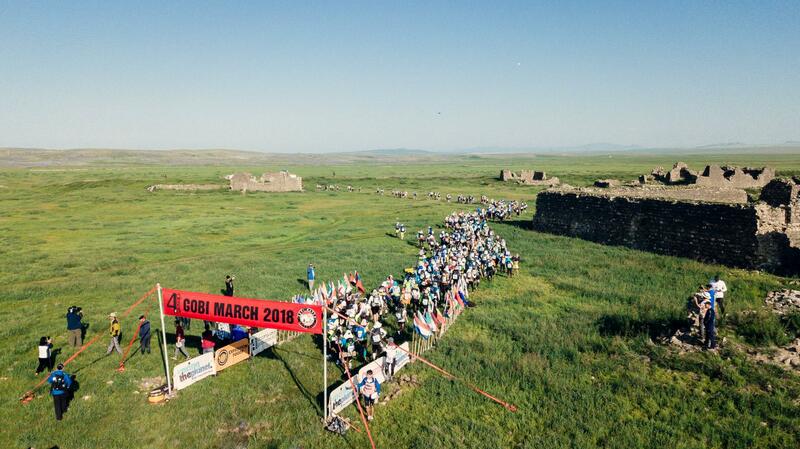 The Gobi March (Mongolia) takes places in the culturally rich and visually stunning area of Karakorum. The host town for the race is the capital city of Ulaanbaatar - which translates to “Red Hero”. 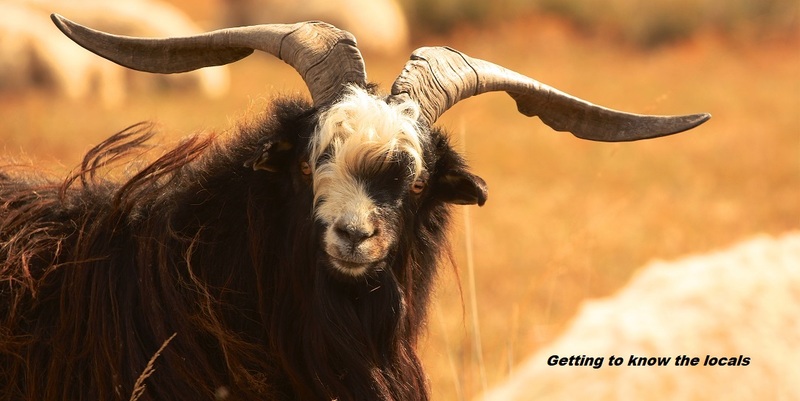 This bustling city, known for its stark contrasts, is where you will be able to experience the local culture of Mongolia whilst also seeing the busy life of the modern-day country. You will have the opportunity to visit Gandantegchenling, which translates roughly as ‘the great place of complete joy’, Ulaanbaatar’s oldest and most iconic temple. 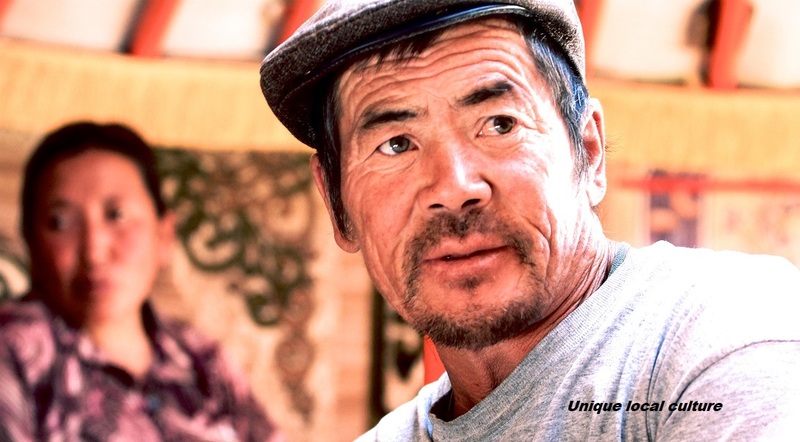 Half of Mongolia’s population, approximately 1.3 million people, live in Ulaanbaatar. 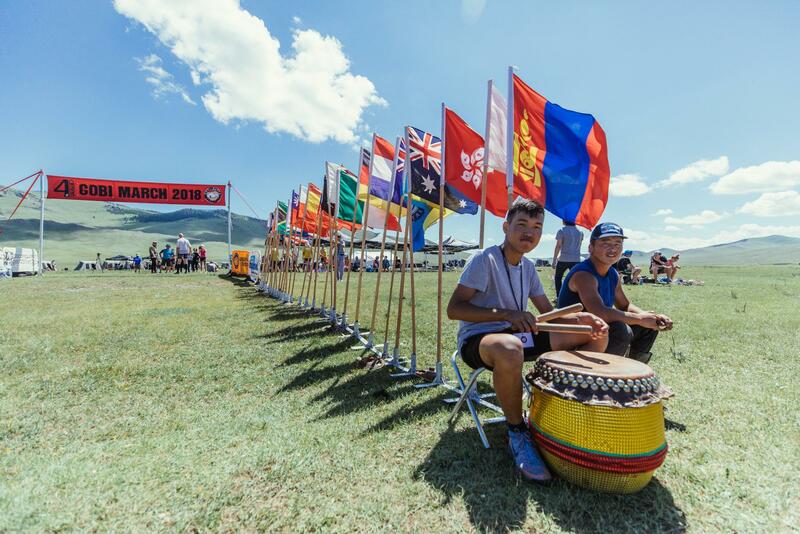 This means you will find an interesting mix of Mongolia’s twenty-nine ethnic groups. Their colourful culture, unique way of life and lack of visitors from outside of Mongolia make Ulaanbaatar a unique place in Central Asia. The climate in Mongolia varies greatly depending on the specific location due to the topography, which varies from plain, desert and mountain climates. The temperature around the country can go as high as 50°C / 122°F in the summer and has been known to drop to -40°C / -40°F in the winter. 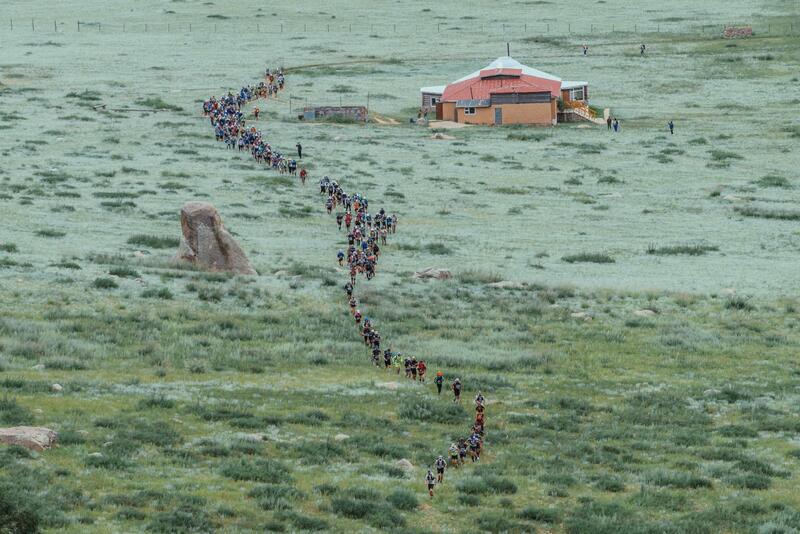 The Gobi March is held in the summertime: Temperatures are expected to range between 15-35°C / 59- 95°F during the day. They could get as low as 0°C / 32°F at night. There is a possibility of rainfall during the race. The race starts at approximately 1,000 m / 3,300 feet and climbs up to an elevation of approximately 1,500 m / 5000 feet and remains at this level for most of the race. 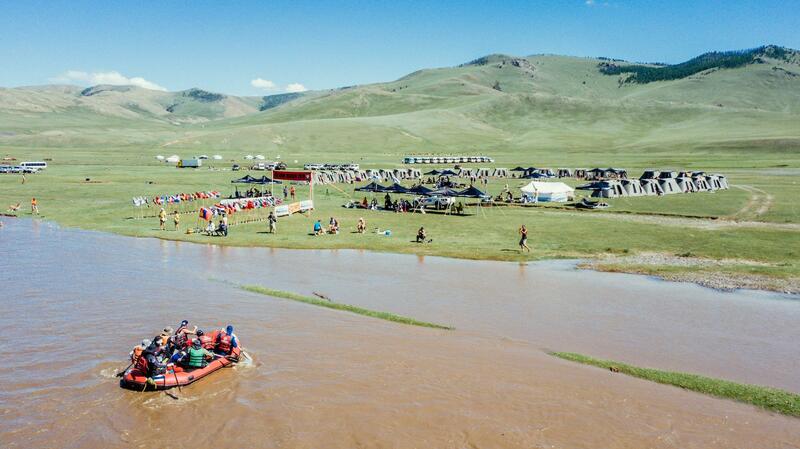 During The Long March, competitors will reach the Orkhon Valley. Thank you for registering for the RacingThePlanet newsletter.